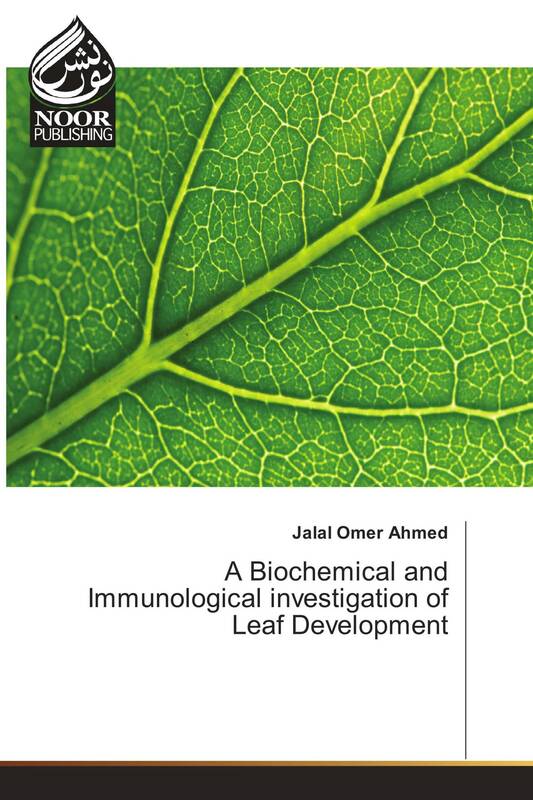 The objective of this project was to investigate the developmental regulation of cell wall components and development of leaves of Capsicum frutescens. In order to this, a growth curve was constructed of lengths and widths of fifty Capsicum frutescens leaves measured until growth had stopped (20 days). From the curve, four developmental stages were selected and harvested for further study. Cell wall proteins from each developmental stage were then extracted. The protein concentration present in each selected stage was then calculated from a Bovine Serum Albumin (BSA) standard curve. Then an immunological (Immunodot Blots) study was carried out to detect various cell wall associated epitopes present in the extracts.